C64 Donkey Kong (Atarisoft) (unknown) in 01:47.81 by DrD2k9. 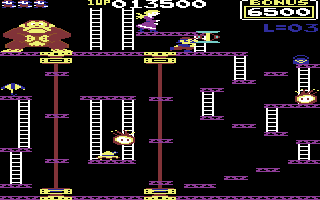 Donkey Kong is a classic arcade game that spawned many ports, including this Commodore 64 port. C64 Frogger (Parker Brothers) (unknown) in 03:31.3 by DrD2k9. 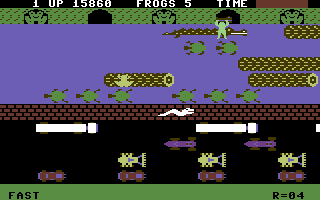 Your task in Frogger is to guide a frog across a treacherous road and river, and to safety at the top of the screen. Both these sections are fraught with a variety of hazards, each of which will kill the frog and cost you a life if contact is made. 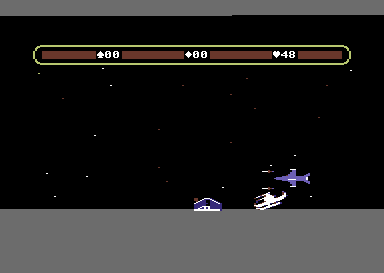 There are two ports of this game on the Commodore 64: the Parker Brothers port and the Sierra port. DrD2k9 plays through the former in record time. 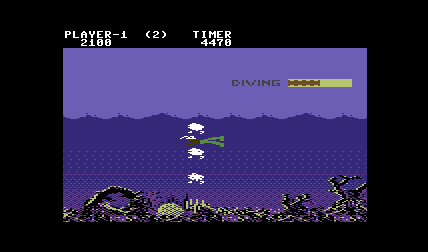 C64 Jungle Hunt in 02:28.35 by DrD2k9. Jungle Hunt is a right-to-left side-scrolling arcade game produced and released by Taito in 1982. Jungle Hunt is one of the first video games to use parallax scrolling. 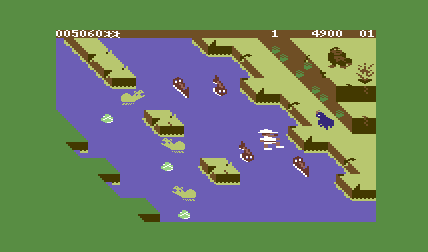 The player controls an unnamed explorer, sporting a pith helmet and safari suit, attempting to rescue his girl from a tribe of cannibals by swinging from vine to vine, swimming a crocodile-infested river, and avoiding rolling rocks. DrD2k9 swings, swims, jumps, and ducks his way through the jungle to rescue his girl in record time. Unlike the predecessor movie, this run is made using the NTSC settings. The resulting time is shorter due to faster gameplay speed, even though this run is 14 frames longer, because of the RNG difference. 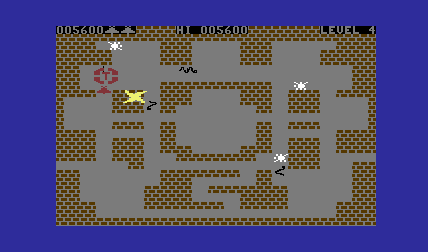 C64 The Rat (unknown) in 04:30.82 by DrD2k9. 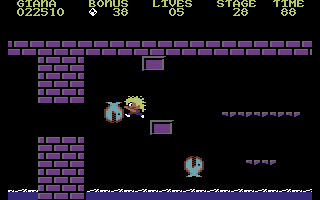 The Rat was released for Commodore 64 in 1984. The game was developed by Cymbal Software, Inc. and published by Personal Software Services. The Rat is a top-view single-screen game where you are a rat spending the night in a cheese warehouse to eat all the cheese on various floors. On each floor there are six cheeses with letters spelling THE RAT and all have to be eaten to open the entrance to the next floor. See the author's comments for more information about the game and its mechanics.